Hi... Tonight I would like to post the difference between Business Analyst (BA) and Project Manager (PM). In most of project / company these roles are handled by multiple person, but some project / company merge them. From my perspective and experiences, it can happen (merge) when the project scope is small - medium. Most of the case happen because of efficiency (reduce cost). 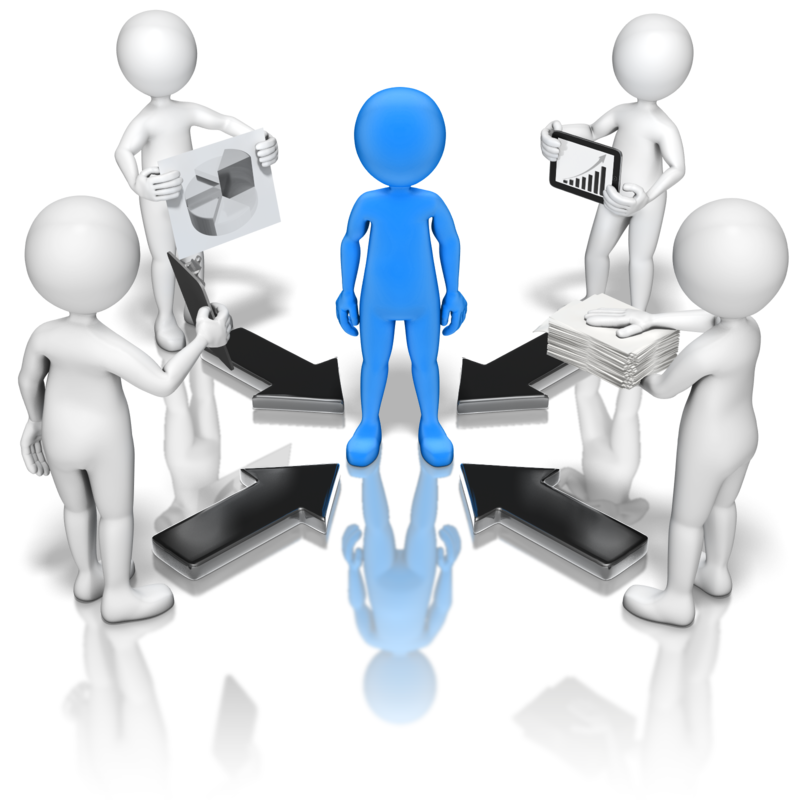 In addition some project prefer to have stand alone PM, but the task of BA is given to system analyst (SA). We can call it "Business System Analyst." You can find the posting here... Back to our main topic tonight about PM vs BA, I gather some facts and information from many source that related with it. Please read it below. Responsible for project deliverable on Time, on Budget and on Scope (oToBoS). Many BA's don't "enjoy" or "thrive" on conflict, PM is full of conflict. BA's can balance detail with big picture. PM is big picture. BA's like to do "real" work, PM is lots of meetings, reports etc etc many BA's don't consider this to be "meaningful" work. BA's listen to business, PM's are managing a budget / timeline. BA's are inquisitive, PM's see scope creep. BA's are non political. PM is full of politics. BA's are pragmatic. PM is idealistic. BA's seek to establish consensus. PM's cant wait to forge ahead. BA's tend to be tactful. PM's tend to be direct. BA's rarely deal with the difficult HR issues. PM's have to. The Business Analyst conducts business analysis – “The set of tasks and techniques used to work as a liaison among stakeholders to understand the structure, policies, and operations of an organization, and to recommend solutions that enable the organization to meet its goals. From the information above, we can conclude that : both PM and BA have very different roles and tasks. Each of them have interesting point of view. Till now, I have only ever worked as a BA and TL (Team Leader). I wish I had a chance to gain experience as a PM, although it is a small project. I think PM and TL has similar roles, but still they are have something different. For now, I have moved to BD (Business Development). A new exciting role with a lot of challenges that still unknown. If you like to read my journey, please read it here... OK, I think it's enough for tonight. Thank you for reading.